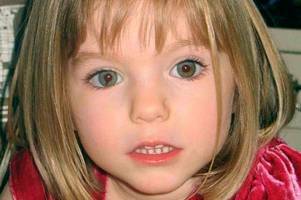 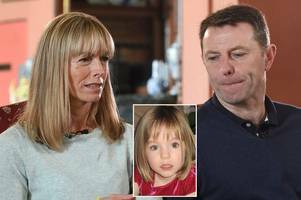 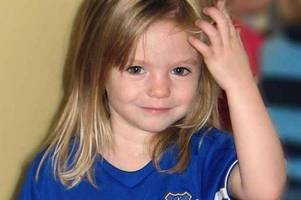 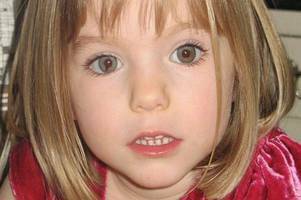 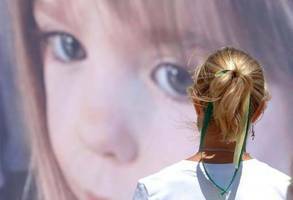 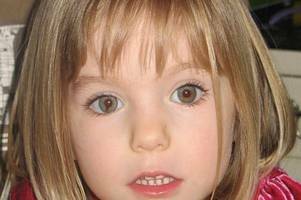 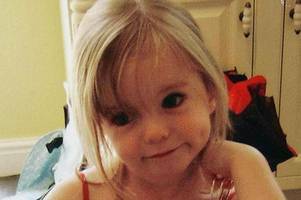 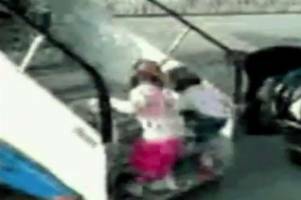 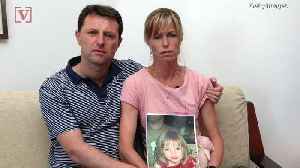 ▶ Videos for "Madeleine McCann"
Now that Madeleine McCann is back in the news thanks to a Netflix docu-drama, the tabloids can revisit the same old with some degree of surety that readers remain interested in the missing.. 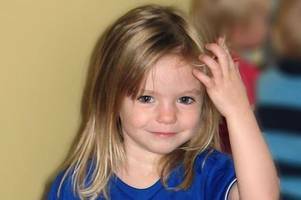 The startling claim was made in the Netflix documentary about the case - The Disappearance of Madeleine McCann. 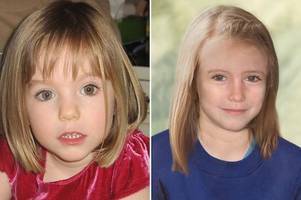 The shocking accusations were made by Goncalo Amaral in the new Netflix series about Madeleine’s 2007 disappearance. 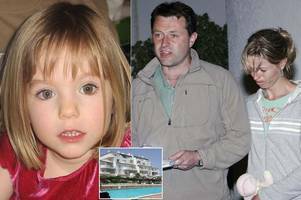 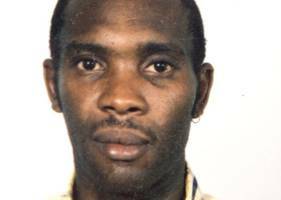 Goncalo Amaral, 59 revealed that his team had been close to “establishing” Kate and Gerry McCann’s involvement. 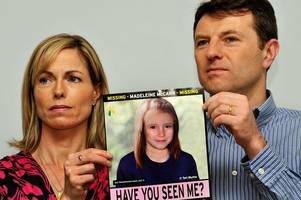 Netflix’s Madeleine McCann documentary was full of shocks and theories from experts in ‘Our Maddie’ studies. 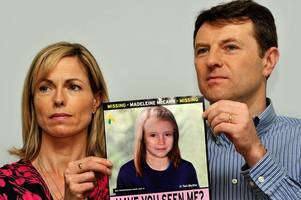 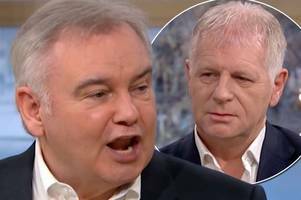 So dire was the that the missing child’s parents, Kate and Gerry McCann, refused..
Netflix&apos;s The Disappearance of Madeleine McCann: Has our growing obsession with true crime gone too far? 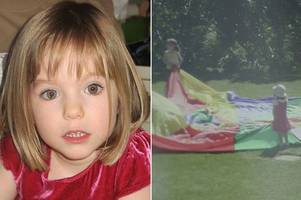 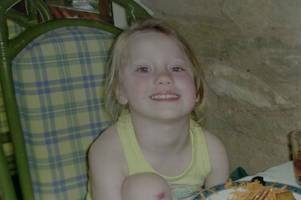 The happy little girl is show playing with her friend shortly before she went missing in May 2007. 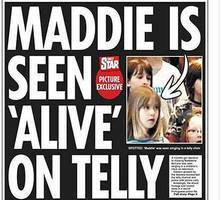 There’s a “Maddie shocker” on the Daily Star’s cover. 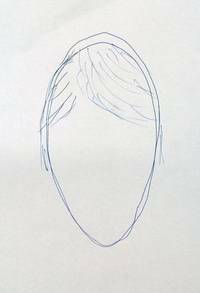 The paper doesn’t tell you what it is until you reach page 13. 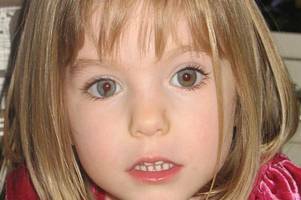 That location’s a clue, isn’t it. 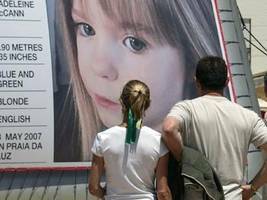 It tells us that the story..